Pillars of character transcend political, religious, and poverty lines. They are concepts that improve not only the way one treats oneself, but also the interactions they have with others. Character is growing more important as the climate and culture we live in continue to change at a rapid rate. The twelve pillars of character below are identified to promote the best environment, both intrinsically and extrinsically, within an athletic environment. Each pillar needs to be approached differently, and yet similarly. Athletes and coaches each have their role in creating, maintaining, and embracing a culture that brings their teams closer together, increases performance, and leads to success both on the playing field and in life after sport. 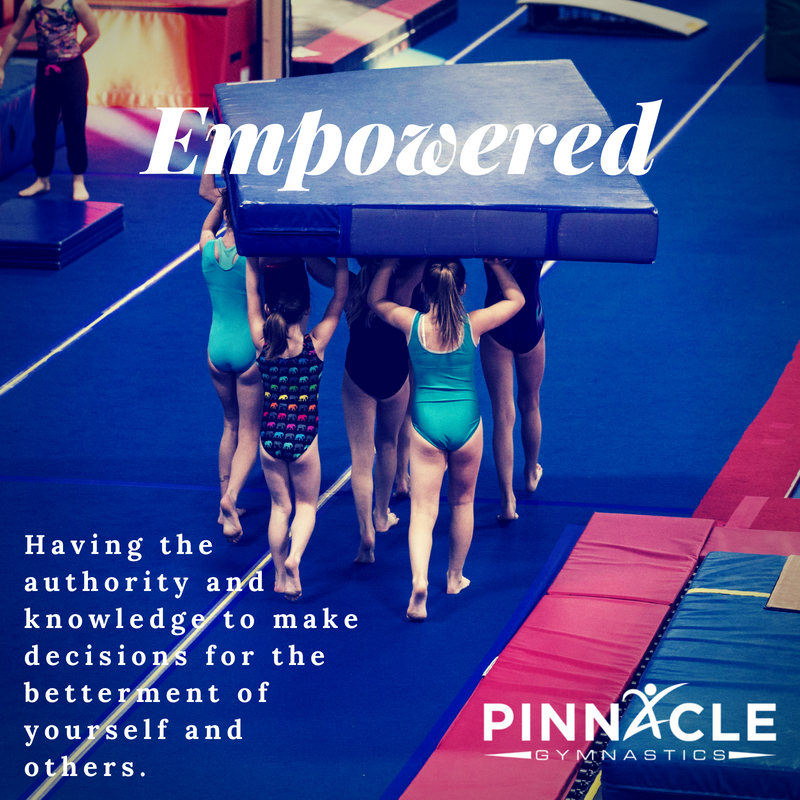 Empowerment: having the authority and knowledge to make decisions for the betterment of yourself and others. Excellence: the quality of doing your best and expecting the best from others. Confidence: a feeling of self-assurance arising from one's appreciation of one's own abilities or qualities, the feeling that one can rely on someone/something. Accountability: a willingness to accept responsibility and to account for one's actions. To hold oneself to the highest standard. Growth Mindset: the belief that abilities can be developed through dedication and hard work—brains and talent are just the starting point. Self-Control: the ability to control oneself, one’s body, one's emotions and desires or the expression of them in one's behavior, especially when difficult. Enthusiasm: intense and eager enjoyment, interest, or approval. There are two goals for coaches in youth sports. One, is to win, or be the best at your craft. The second, more important goal, is to teach life lessons through sports. Regardless of your age, ability, or promise, at some point, everyone's competitive athletic career comes to an end. When this road comes to a "T", what will your athletes take with them? By adding Pillars of Character to your lesson plans, you will engage not just the body, but the mind. After all, youth coaches are shaping the next generation's workforce, parents, coaches, and officials. Contact us with comments, questions, or to gain more information!